Quickly materialise your innovative ideas involving location, position and movement. 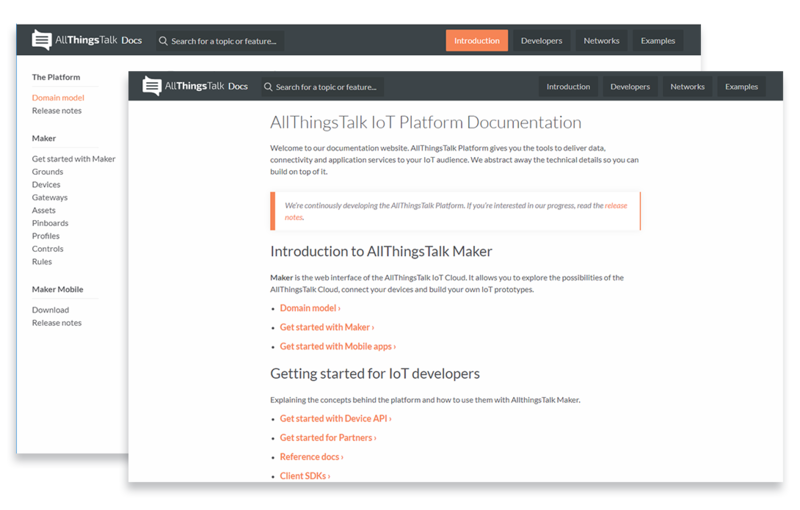 AllThingsTalk Maker is an IoT Application Enabler offered as-a-service, temporary free for developers. 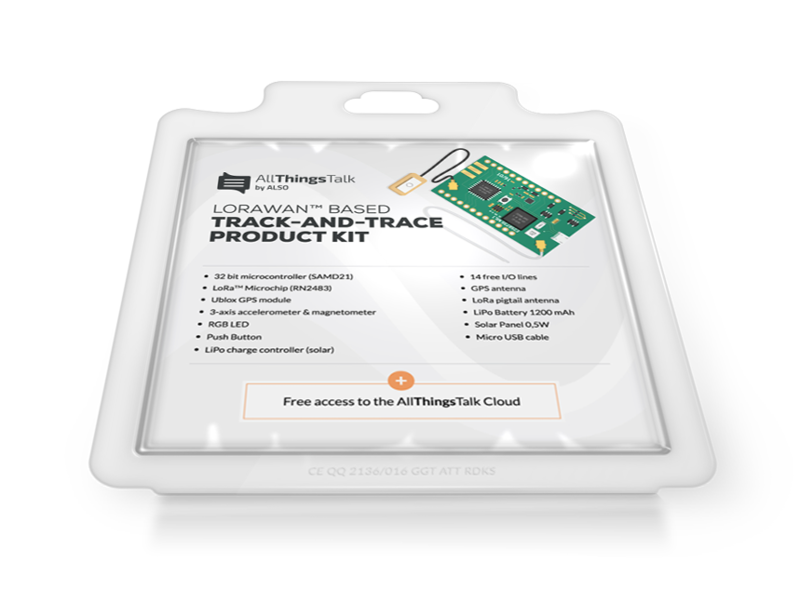 Combined the Track-and-Trace Product Kit and AllThingsTalk Maker offer a set of demo’s which can be set up end-to end in a few clicks. 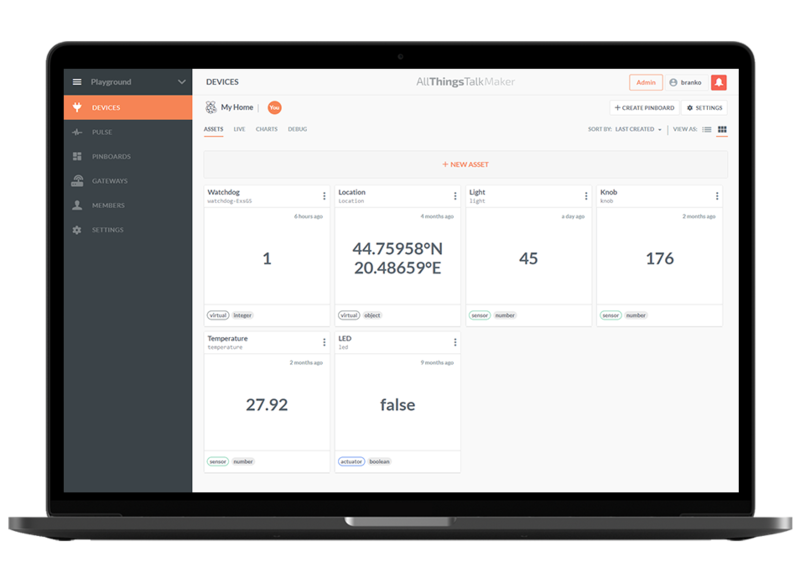 The SODAQ (Solar Data Acquisition) One is a powerful IoT board the size of a matchbox. 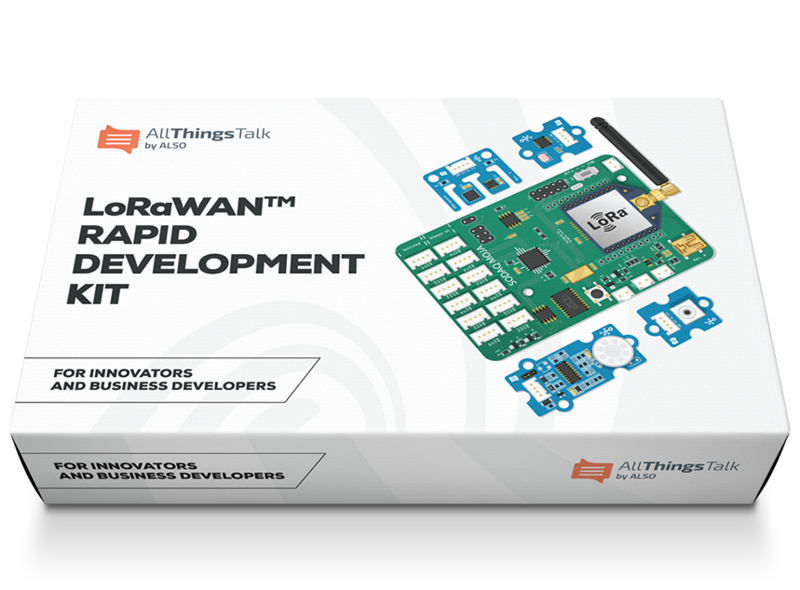 The all important LoRa™ Module with 15km range, secure and low power, and it's ready out of the box to connect to your LoRa™ protocol based IoT Network. involving location, position and movement.